The article is about ''Abolition of titles'' and its section 1 states, "No title, not being a military or academic distinction, shall be conferred by the State." The Bharat Ratna and Padma awards are not titles and cannot be used as prefix or suffix to names and they can be withdrawn in case of misuse, the government said Tuesday. 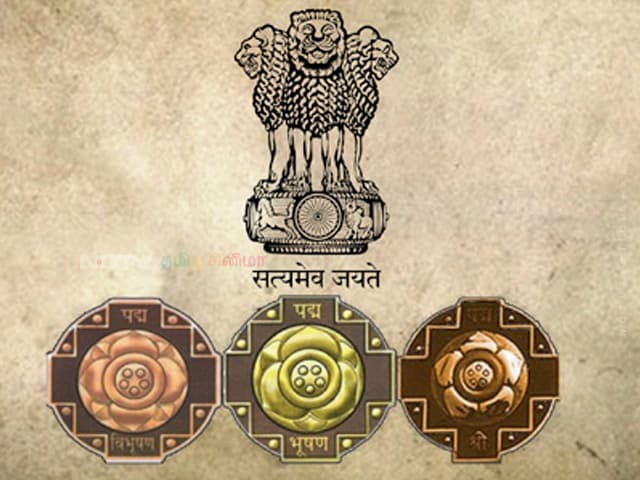 As many as 38 personalities have been awarded with Bharat Ratna, country's highest civilian award, since 1955 when it was instituted to recognise the work of people in politics, science, space, education, medicine and other areas.